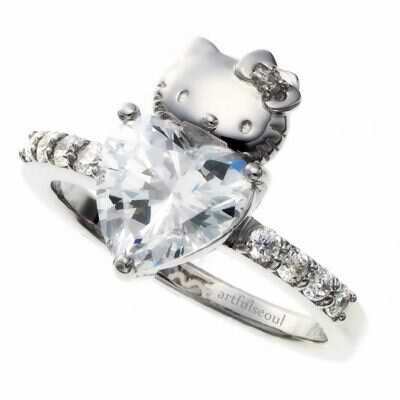 Also doubles as a Divorce Ring! Does it come with a free all-you-can-eat Divorce Buffet? Made in Korea? At least, the inscription/maker’s tag reads “artful Seoul”. Oh, try to be happy! I’m not good at English , it’s all I can say …..
omg i want one where did ya’ll find it? also looking to find a price on something like that!!! where did u find it at? 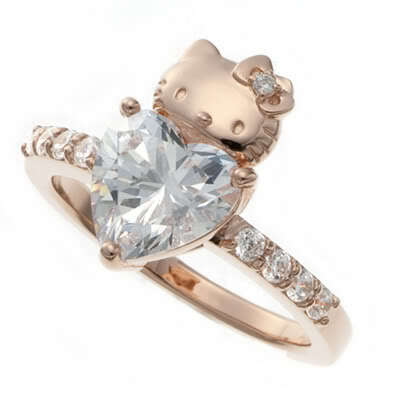 where did you find it, I’m at sea and will be home very soon and am planning on asking for my ladys hand in marriage and she would love this shes a hello kitty freak. Please let me know thanks much. Where can I buy this at? !